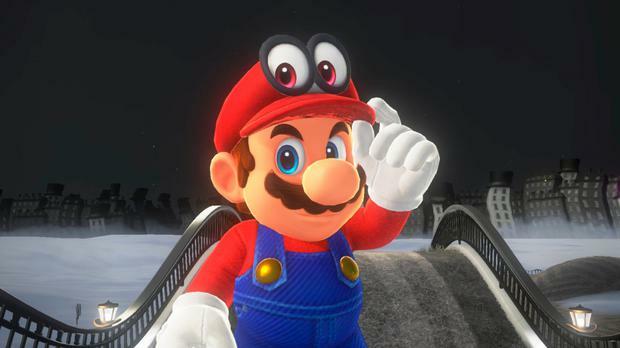 Playing video games like Super Mario for two months can improve brain capacity and help forestall dementia, say scientists. Playing video games like Super Mario for two months can improve brain capacity and help forestall dementia, say scientists. Researchers found that playing 3D platform video games and puzzle or logic games was associated with a greater grey matter in the navigation area of the brain. Training on 3D video games is thought to increase grey matter in the hippocampus, which is vital for learning new skills, because players are required to use spatial memory processes to build a cognitive map of in-game environments. The journal, published in PLOS ONE, also suggested that playing such games may result in brain growth in younger adults. The study, conducted at the University of Montreal, showed that young people who played the 1996 game Super Mario 64 for just two months had increased spatial and episodic memory compared to those who trained on a two-dimensional game.